Globally Acclaimed Actress Kicks off Lazada’s 6th Birthday Sale! 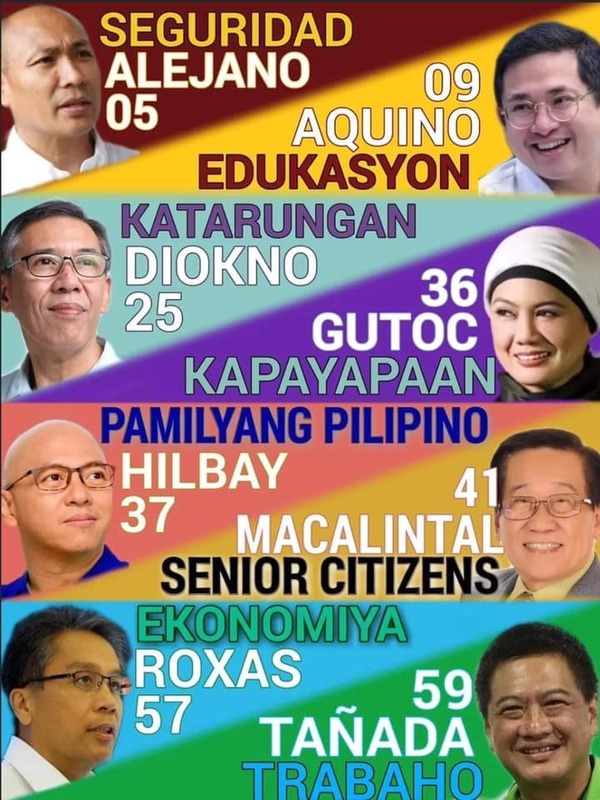 Nothing says world class better than a world class endorsement. 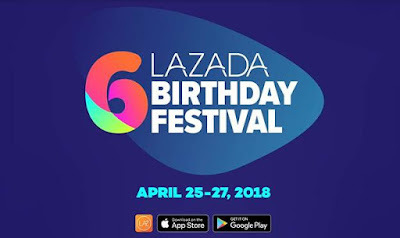 Jaclyn Jose, the only Filipino to win best actress in Cannes Film Festival, has recently launched Lazada’s 6th Birthday SALE, and she means serious business. 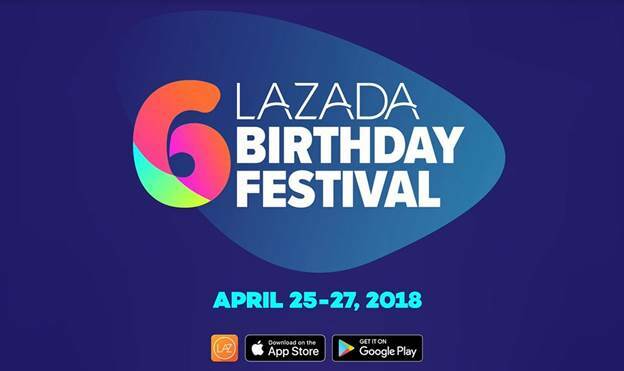 With over 45 million items and world class app features, Lazada’s 6th Birthday sale is the biggest and most anticipated yet. With Lazada’s new instant messaging feature customers can now talk directly to sellers and ask them anything under the sun. From product recommendations, discounts, size availability down to colour swatches, there will be no more guessing - just smoother, more confident purchases. Adding more fun to the mobile app is the new built-in QR code scanner. Scanning codes give customers access to exclusive deals, exciting promos and special landing pages from top brands and sellers. ● For one time use only from 12noon to 2pm, get 15% off from Mastercard for a minimum spend of Php 2000; maximum discount is Php 500. ● Use your BDO Visa card on participating gadget brands and get 20% off for a minimum spend of Php 3,000; maximum discount is Php 5,000. 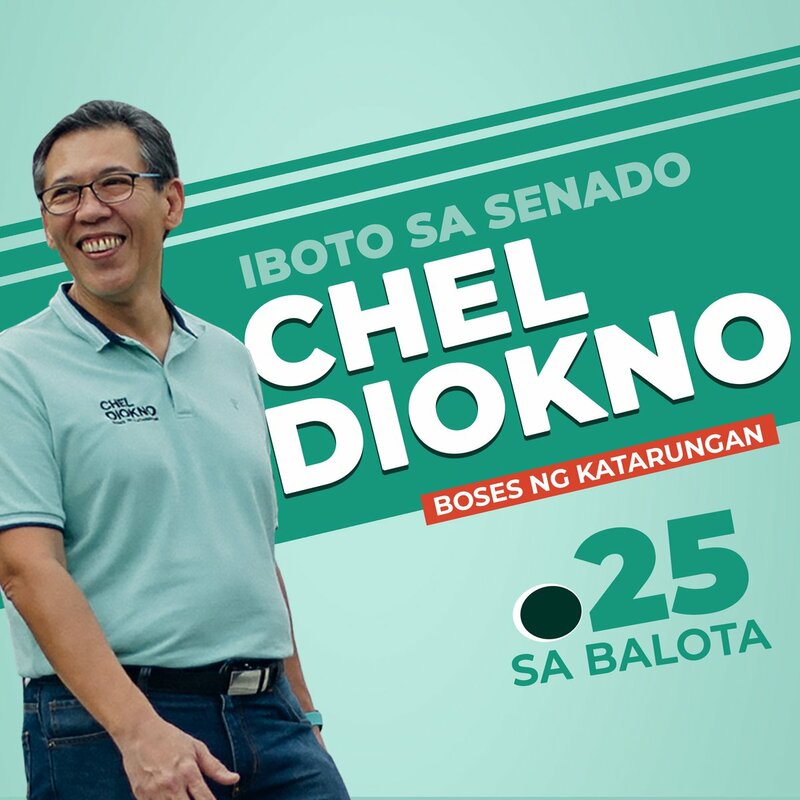 Promo is valid on April 25. Lazada is truly stepping up its game onto the global stage. With just six years in Southeast Asia besting its competitors, it is no surprise that this e-commerce giant has millions of reasons to celebrate.